Visual Art specialises in acrylic display cases and the Mounting and Laminating of wide format prints for shop displays and stores. 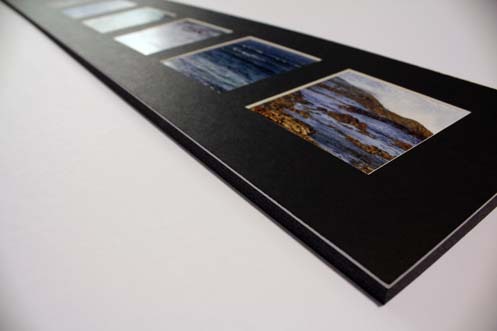 We have a large range of mounting board options ranging from MDF, foam core, acrylic and aluminium composite material. 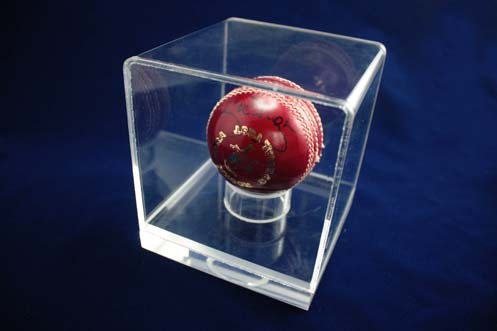 Displays for exhibitions have to be lightweight, eye catching and easy to install. 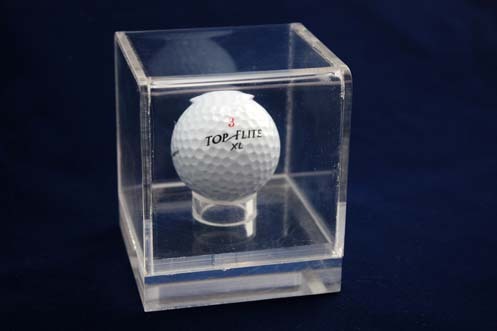 We have a range of options to make your graphics stand out. 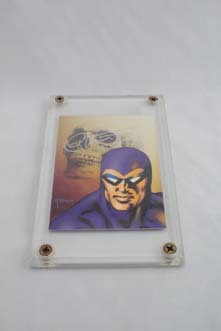 Want the latest look in displaying your photos without the need for framing? 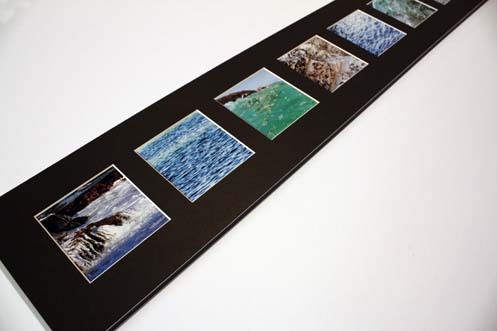 Get your photos, posters or artwork mounted on either acrylic or foam board. 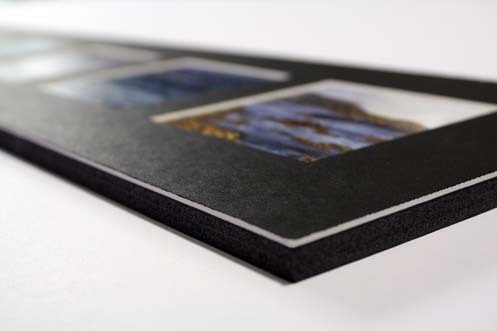 Our foam board mounts are a lightweight alternative to photo framing with a modern finish. They are also able to be easily hung on your wall. 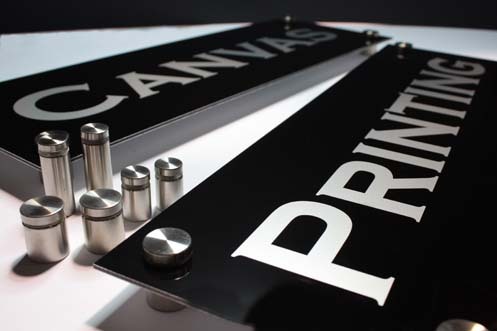 You can use foam mounting for posters, displays, business logos, signage, digital photos and personalised art work. 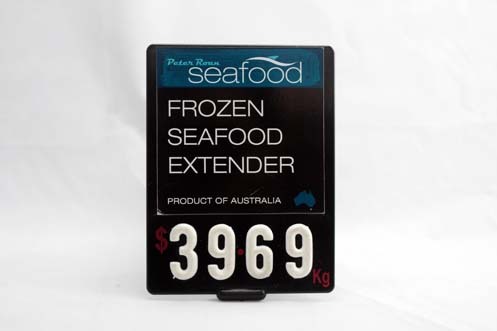 We also work with point of sale displays, which are a great way for advertising product pricing and details. 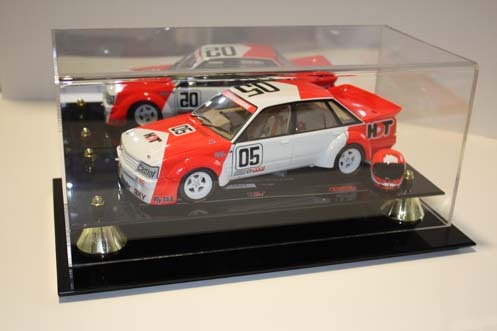 Acrylic display cases are a modern way to showcase trophies, medallions, model cars and memorabilia in a dust free environment. Check out our gallery for some inspirational ideas. 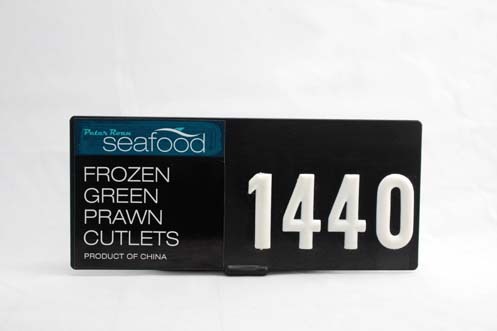 Our Roland VP540 printer produces outstanding colours for vibrant eye catching Point of Sale Displays. ce and building directional signage. 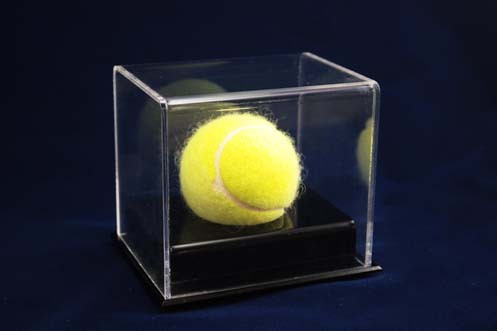 Acrylic Display Cases provide a modern alternative to showcasing personalised memorabilia. 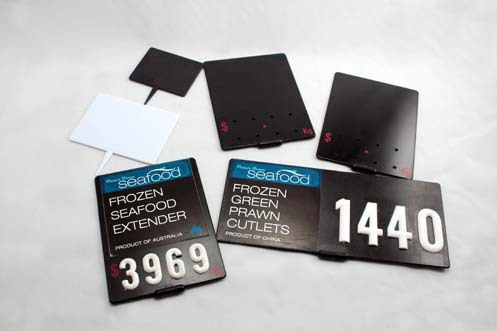 Point of Sale Display stands are a great choice for fish shops, butchers & other food outlets.